Some people go to high school... others go to school high. 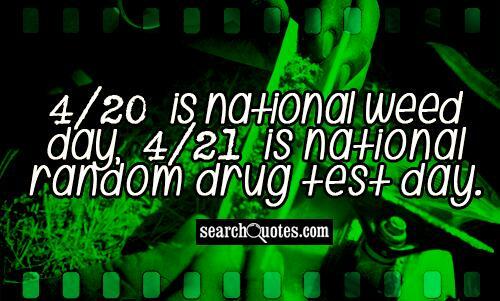 4/20 is national weed day, 4/21 is national random drug test day. At 4:20 p.m. on April 20 millions of pot smokers around the world will observe 420, otherwise known as Weed Day, to mark the marijuana movement. 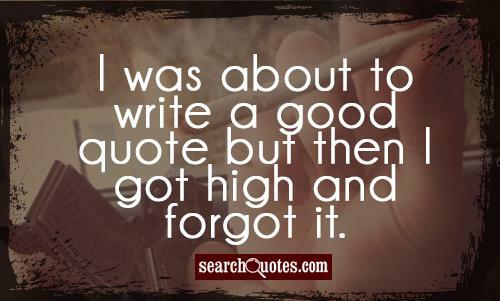 I was about to write a good quote but then I got high and forgot it. 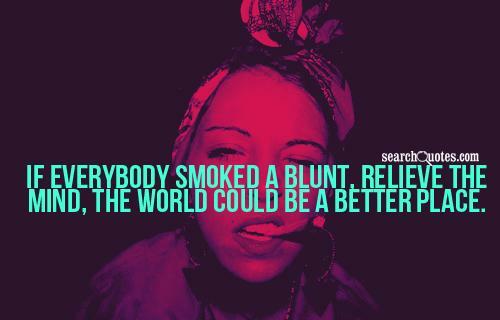 The word weed refers to a wide range of things. Typically it refers to a plant growing in a region where it is not desired, hindering the growth of vegetation in that region. That having said, biologically speaking, certain plants classified as weeds in a particular environment or region are grown quite extensively elsewhere, where they may be wanted. At times ‘weed’ also refers to plant species that grow drastically away from its natural habitat. Several plants often classified as weeds are white clover, Sorrel, wild carrot and more. To name a few. Plants classified as weeds have their own pros and cons. 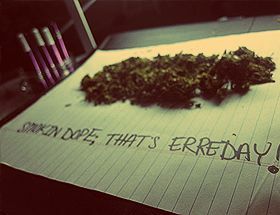 However, the word ‘weed’, more often than not, is used in a negative sense. 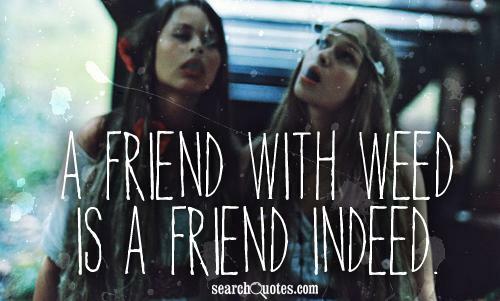 The word is also used colloquially as a derogatory remark to an inferior or weak person. Many a times it is used as a verb quite synonymous with segregation, sorting, filtering etc.